All of your passport needs in one location: apply, renew, take a photo, get a replacement, and more. Conveniently located in a central location in the mall. 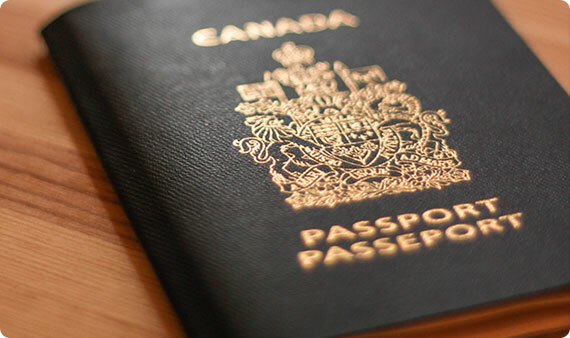 Apply for or renew a passport, or ask what to do if your passport is lost, stolen or damaged. 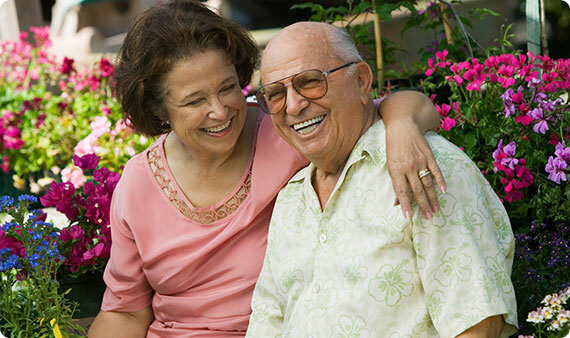 The Active Adult Centre, funded by the municipal government, aims to enrich the lives of Mississauga’s seniors by keeping them active, independent, and engaged in the community by offering over 80 weekly programs. The centre has relocated from Square One Shopping Centre to Central Parkway Mall. Get all of your grocery shopping done in one location. 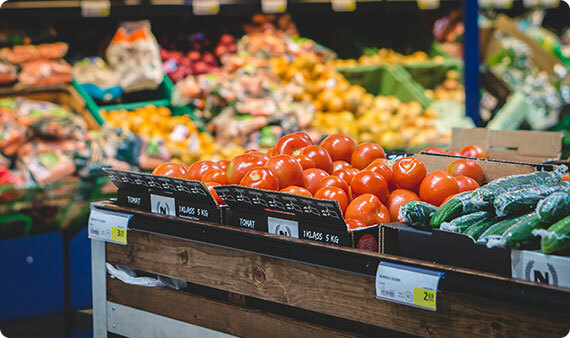 The Food Basics at CPM stays well stocked with a comprehensive inventory; customers can look forward to a wide range of wholesale, local and organic ingredients and products at their disposal.